Kolter Homes recently announced that they plan to build a 55 plus Cresswind community in the Charlotte area. The site plan is currently under review and if approved, Kolter homes expects to start construction as early as summer 2016 with the first residents moving into the community in summer of 2017. 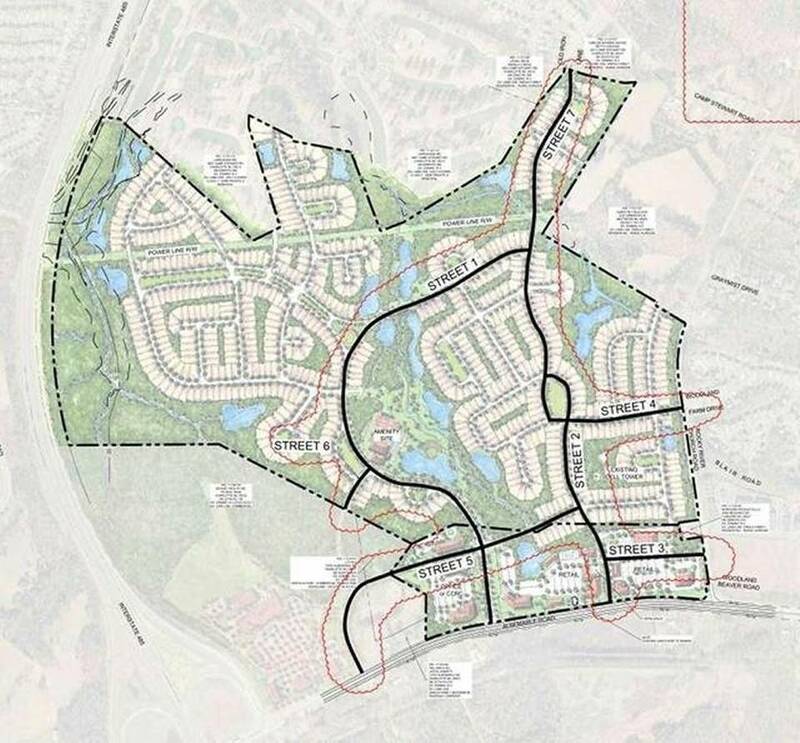 Click here to view the Charlotte Observer article announcing Kolter Homes plans. Click here to view the rezoning approval announcement in Charlotte Observer.